69% of executives and global executives say that their companies have benefited by adopting social technologies (social networks, blogs, videos or microblogging) for their effectiveness in marketing, according to a McKinsey report. The data indicate that this represents a 9.5% growth compared to 2010 (63%) and 28% compared to 2009 (54%). Other reported benefits include increasing customer satisfaction, cited by 47% of executives and reducing marketing costs quoted by 43%. The adoption of social technology is also seen as beneficial for internal use: approximately 3 out of 4 executives reported an increase in the speed of access to knowledge, while about 6 out of 10 have cited the reduction in communication costs. 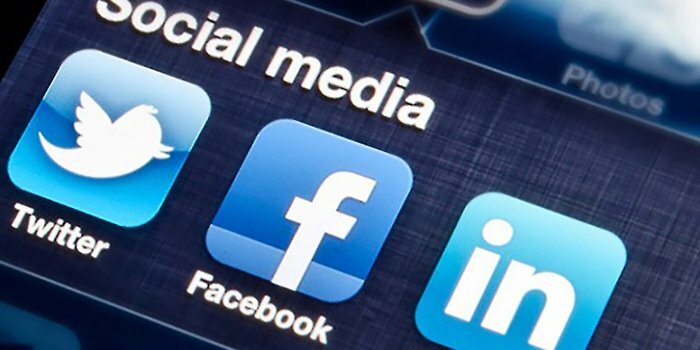 According to the report, 1 out of every 2 companies that currently use social networking tools, increasing 25% of 40% in 2010 and almost twice the 28% that reported its use in 2009. Blogs are the second most popular technology, used by 41% of the respondents, compared to 38% in 2010. 38% use tools to share videos, representing a growth of 15% compared to 33% in 2010, while 23% use microblogging tools, showing an increase of 19% over the previous year. According to a study conducted in Q4 by Unica, a combination of 89% of European and North American merchants have already used (53%) or will use (36%) Social Media Marketing, while a combined total of 87% have used (50%) or plan to use (37%) multimedia content such as videos or podcasts. Among the respondents, the use of social technologies has helped them to explore the external environment (75%) and to find new ideas (73%), along with project management (55%) and the development of the strategic plan (43 %). Respondents also reported that each technology is better suited to certain types of business processes. As an example, microblogging (13%) was more popular than wikis (9%) to explore the external environment, but wikis (17%) were much more popular than microblogging (5%) for project management . Three or five years from now, many of the respondents expect profound changes in the organization as a result of fewer limitations on social technologies in their companies: 35% say that the boundaries between employees, suppliers and customers are more blurred, and a third expect the teams to self-organize, as well as that the decisions are based on an examination of data and not on opinion and experience. A quarter also says that the formal hierarchy of their organization will become much flatter or disappear, while around a fifth hopes to obtain greater financial transparency. « What are multi-asset funds?